In the summer, it's definitely worthwhile to stay overnight at Mont St-Michel. 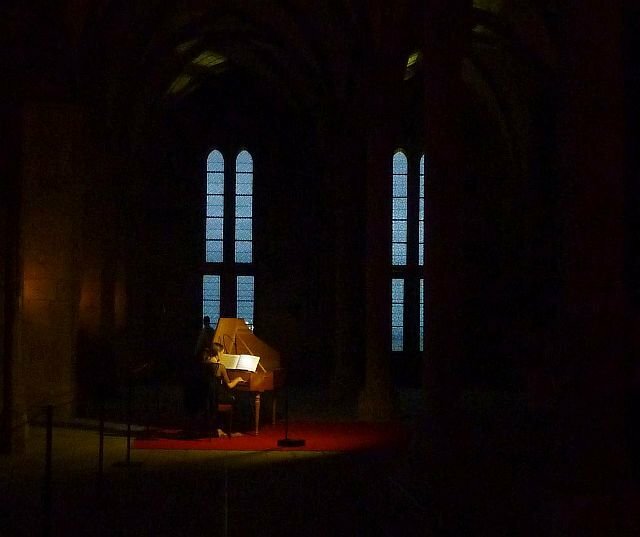 At dusk the abbey reopens to visitors with live classic music. Wow.